With our sample hangers you equip to be suspended objects such as sample collections easily with a hanging. We offer a wide range of various sample hangers. You can purchase the sample hangers in various designs and colours with us. 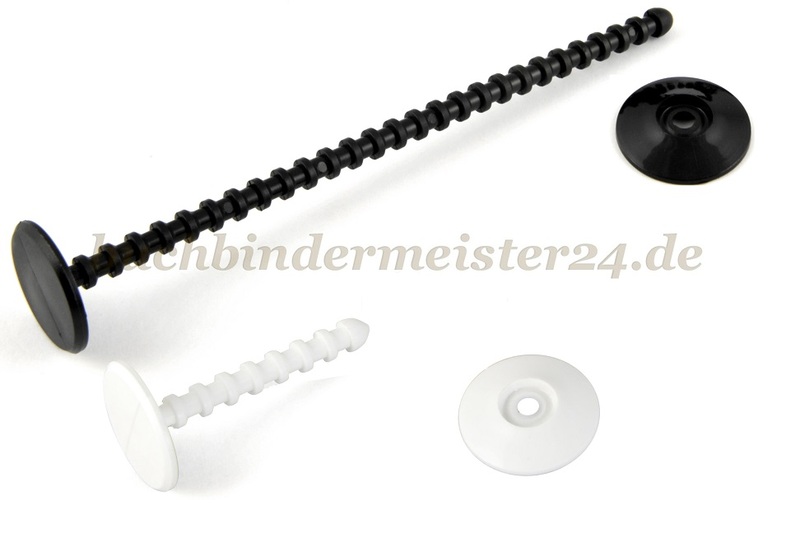 In addition you can choose between various fastening systems for the sample hangers. We offer sample hangers with integrated rails, sample hangers with rails for plug or sample hangers with rails to screw.